Before the Robert Wood Johnson Foundation was ready to make a formal commitment to funding programs to address the occurrence and impact of adverse childhood experiences, they wanted to signal their interest in the topic. 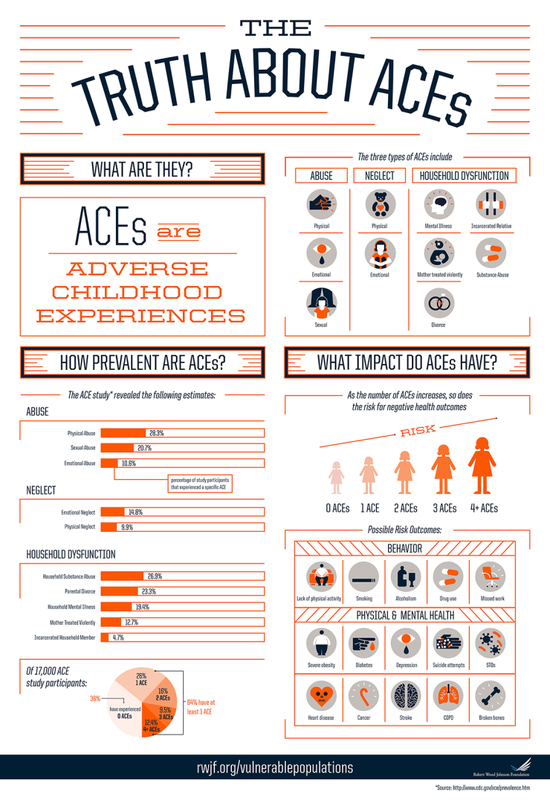 Aggregate developed a simple infographic to explain what Adverse Childhood Experiences are, their prevalence and their impact on behavior and physical and mental health, and conducted extensive social media outreach to share it. Other organizations that are interested in the topic have now used the infographic in their own efforts to inform and mobilize support, with multiple requests to customize the infographic to feature state- or city-level data. When NPR’s Shots blog needed to explain what ACEs were and how they effect health for their article on the study, they used our infographic to make the research easily accessible to their readers.